When the humidity soars during the hot summer months, it is wonderful to have a cool and comfortable home. Whether you are planning to replace your window units with central air conditioning or you’re interested in upgrading your existing system, there are several important things to consider. Here’s what you need to know if you are interested in adding a new central air conditioning system to your home. If one of your goals is to improve the energy efficiency of your home by upgrading to central air conditioning, it’s important to pay attention to the energy ratings of different systems. Some are much more efficient than others. Consider taking a look at Energy Star’s online rankings to determine which models have been rated as most efficient, and then use that data to make an informed purchase. Some models with high energy efficiency ratings may come with a larger upfront cost. But when it comes to central air systems, it’s important to look at long term expense versus how much you’re initially spending. Sometimes spending more upfront can help you save more money on your month-to-month utility costs, so that your system actually pays for itself over time. 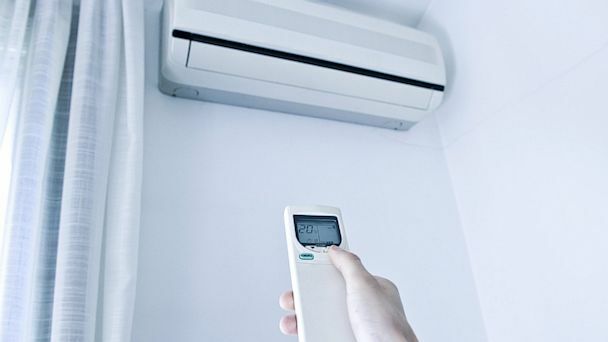 Think of it this way, if you are able to save $150 every year on your cooling costs by installing a unit that costs $500 more, you’ll recoup that cost in less than three years. That amount adds up considerably over the life of your central air system. If your budget is a deciding factor in your HVAC upgrade, it may make sense to swap out your thermostat at the time of your air conditioning installation. According to the US Department of Energy, homeowners who install a programmable thermostat can save up to 15 percent on their utility bills each year. This translates to more money in your pocket, and that’s never a bad thing! One of the best ways to extend the life of your new central AC unit is to schedule regular maintenance. Some things, like filter replacement, can be done relatively easily on your own. 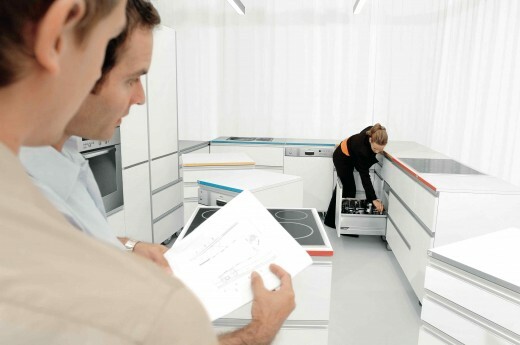 But it may also make sense to have your system professionally serviced on a regular basis. This can help keep your system running optimally for several years. Central air conditioning can help keep your family comfortable when the temperatures climb into triple digits. If you are thinking of making the switch from window units to central AC, taking the time to do your homework before you purchase can help you choose the right system and save yourself some money on utility costs. Remember that some units are more energy efficient than others, and consider upfront cost versus long term cost of ownership before you buy. You may also want to think about installing a programmable thermostat and getting started with a regular maintenance plan to keep your new air conditioner running for the long haul. Here’s to a cool and comfortable summer!